Moving from one country to another is not an easy feat. You’ll have a lot on your plate once you decide to move. To accommodate the move, you need to make necessary adjustments to your daily schedule and monthly budget. You’d also need to exert time and effort in looking for reputable movers who can help you during your cross country move. Moving can naturally cause stress, but there are strategies that can make this task easier. A plan is essential whenever you’re moving. You need to be guided on what tasks should be done and when should you do it. 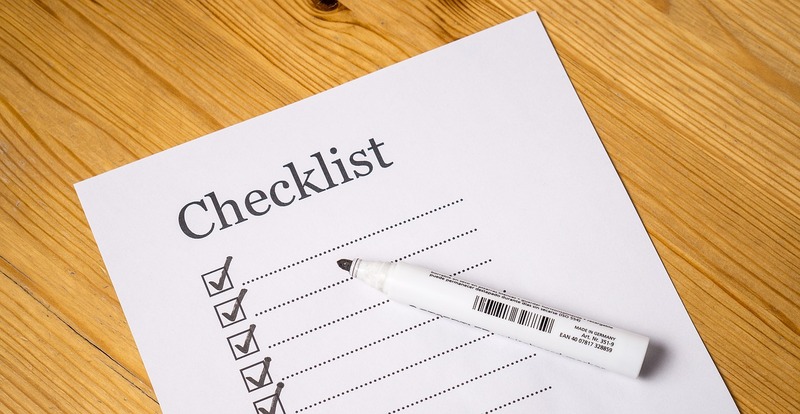 Before packing any of your valuables or scouting for movers, create a list of your to-dos first. This can include when you’re going to declutter your home, dispose of broken items, and pack your valuables. You can list down all of these tasks by using an app in your gadget or manually writing it down with a pen and paper. Regardless of the strategy you’re going to use, make sure that you’re sticking to this schedule. It’s very easy to find a moving company today. No matter where you’re living right now or where you’re planning to move, you’ll have plenty of options to choose from. Although it can be tempting to hire the first moving company you come across or the one who offers you the cheapest price, don’t do it. If you want to get your money’s worth, you should get estimates from at least three moving companies. Once you have this information, compare their services and costs. If you have any questions on how their costs are computed, don’t be afraid to contact them as well. As a customer, you should hire a mover who provides quality services at a reasonable price. If you have been living in the same home for years, it’s safe to assume that you already purchased a lot of furniture and appliances for it. You spent time and money in buying these things, which is why you have to make sure that none of these get broken or lost when moving. For you to achieve this goal, create an inventory list of the valuables you’re planning to bring to your new house. Everything in your home is your investment that’s why you don’t want to lose any of it. However, most of the time, homeowners are fond of keeping items that aren’t useful to them. This happens because most homeowners don’t want to let go of items that have sentimental value. If you want to save money for your upcoming cross country move, take some time to downsize. This means going through each and every one of your valuables, assessing which ones are still usable, and disposing of those that are just collecting dust. Doing this can be challenging, but it can actually save you time and effort in the long run since you don’t have to pack and pay for valuables that you’re no longer using. Arriving in your new home doesn’t mean that your tasks as a mover are already done; unpacking all of your moving boxes and arranging all of your valuables are just some of the things you need to take care of once you set foot inside your new house. For some, a thorough house cleaning might be in order. To make unpacking less stressful for you, carefully label all of your moving boxes. If possible, indicate the list of items inside the box and where these should be arranged in your home. For example, all kitchen utensils and silverware should be placed in one box with a “kitchen” label outside of it. When you know what’s inside each moving box and where these should be placed, you’ll know where to go the moment you unload the boxes from the vehicle. A cross country move can be tough, but it can also provide a lot of opportunities for families. Moving to another country can improve the quality of your life because you might land a new job or be able to start on a clean slate. For you to enjoy the benefits of a cross country move, make sure that you know what to do during the move.